After a rocky start (no Pun intended), it seems Youtube Red is stepping up its game regarding its original programs, as the company has ordered four new series. The projects were announced early Friday morning during the company’s Vidcon presentations. Lifeline tells the story of an insurance company that sends its agents 33 days into the future to prevent the accidental death of its clients and will be produced by Dwayne “The Rock” Johnson’s production studio Seven Bucks Productions and Studio71. Another big name attached to producing one of the products is Rick and Morty creator Dan Harmon whose company, Starburns Industries, will create an eSports Comedy titled Good Game. Furze World Wonders and Lace Up: The Ultimate Sneaker Challenge were also announced at the event. The former stars innovative Youtube backyard inventor Colin Furze, as he is tasked with using his unique talents to help others, while the latter is a competition starting aspiring footwear creators from around the world to see who can make the next great sneaker. The series will join previously announced shows Ryan Hansen Solves Crimes on Television and Do You Want To See A Dead Body? from the mind of Rob Huebel. 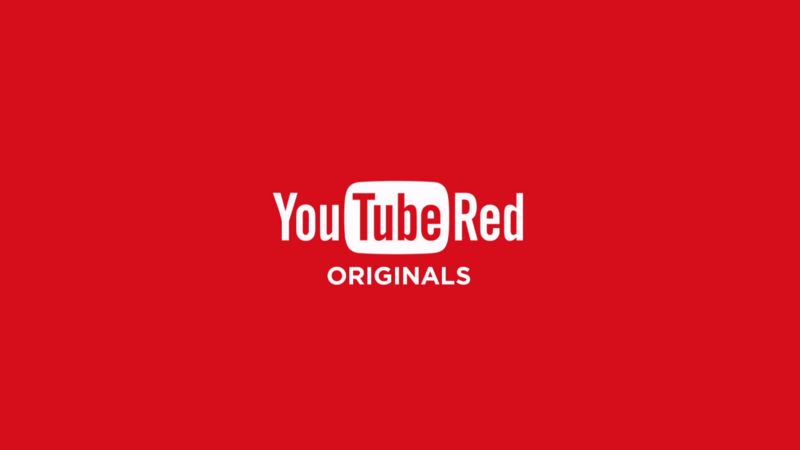 Youtube Red also announced the renewal of five other series, Escape The Night (Season 2), Foursome (Season 3), Rhett & Link’s Buddy System (Season 2), Mind Field (Season 2), Fight of the Living Dead (Season 2). 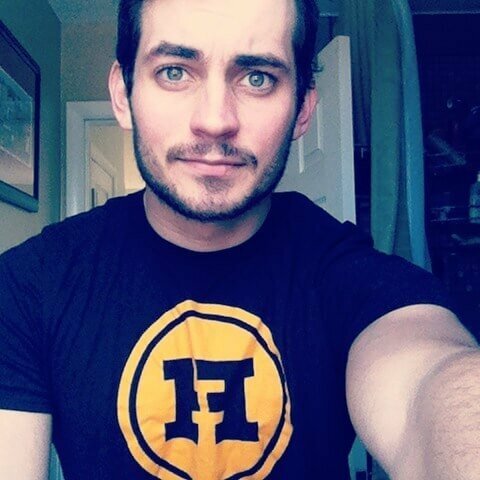 While we’ve known that Roosterteeth’s Laster Team 2 has been coming for almost a year, Youtube Red also confirmed that the sequel has been greenlit as well. If you’re interested in signing up for the subscription service it’s $10 a month and also includes Google Music for free. For more information be sure to stay tuned to the site for updates for Youtube Red productions, as well as all of your other Nerdy News and Needs!